When the husband of the king’s mistress is poisoned, Josie must pretend he died of natural causes, or risk putting her own life in danger. It’s yet another secret she must learn to keep, yet another intrigue whispered about in the gilded halls of King Leon’s mysterious palace. With her enemies intent on ruining her, Josie needs all the friends she can get. Friends that include the captain of the guards, a man determined to find out about his past before he gives in to desire. 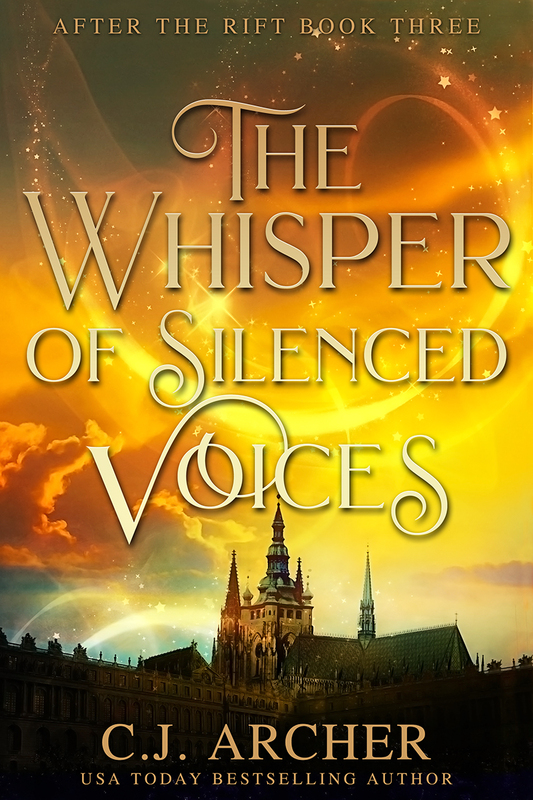 As the captain becomes more certain that magic stole the servants’ memories, some very powerful people also hear the whispers of magic and begin to wonder. With rivals from several quarters closing in on the truth, events are set in motion that could change the course of the kingdom, and see the palace servants and Josie lose everything.